See below for upcoming events that NOAH's ClimateCARE team is hosting. For questions, contact Gabriela Boscio at ClimateCare@noahcdc.org or by calling 617-418-8244. 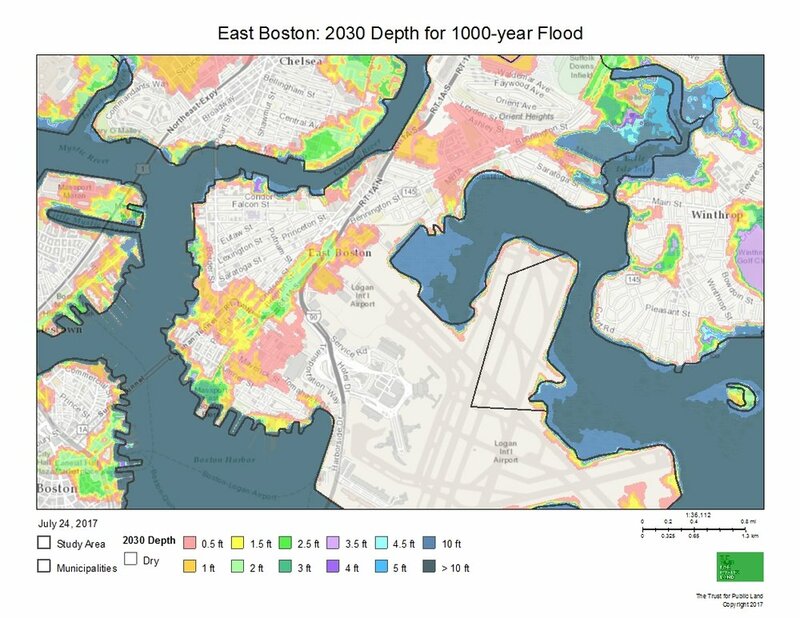 The goal of this event is to bring our diverse community together with design professionals to create a shared and inclusive community vision for protecting East Boston from sea level rise and coastal storm flooding by building on the analysis, planning, and ideas for climate resilience in East Boston to develop design concepts that can be budgeted to protect and benefit our entire neighborhood. Open House for public to explore design options and give input. Food will be provided on Saturday. Tours take place on Friday, May 18 from 4:30-6:00 pm. Please select only one option. Provide contact information so we can send you any additional information or changes related to the tour. The Open House will take place from 12:30-3:00 pm on Saturday, May 19. Thank you for registering for our event. For questions, contact ClimateCare@noahcdc.org or call 617-418-8244. ¡Gracias por registrarse para nuestro evento! Si tiene preguntas, escriba a ClimateCare@noahcdc.org o llame al 617-418-8244.